OGDENSBURG-A Celebration of Life For Everett E. Wells, 86, of Ogdensburg, will be held at a date to be announced. Mr. Wells died on Friday, October 12, 2018, at the Claxton-Hepburn Medical Center Emergency Room after being stricken while working on their hunting land in Macomb. Everett E. Wells was born on April 25, 1932, in Canton, NY. He was the son of the late Everett and Doris (Chambers) Wells. He was a 1951 graduate of Canton High School. He enlisted in the United States Army in 1955 until his honorable discharge in 1957. On September 13, 1955, he married Lorraine LeBeau at the Notre Dame Church. Everette worked for the City of Ogdensburg as a Fireman for 30 years, retiring as a Captain in 1988. 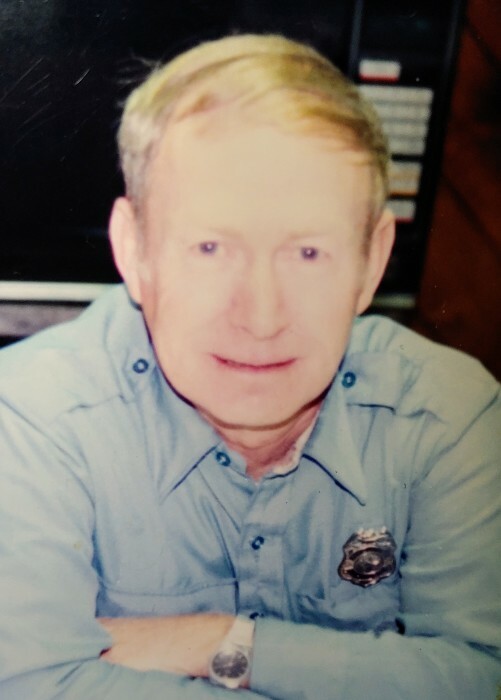 Everette was an avid Hunter and a member of the Rolling Ridge Hunting Club in Macomb, a member of the New Life Assembly of God in Ogdensburg and he was a member of the Ogdensburg and Canton Bridge Clubs where he rose to the rank of a Gold Life Master in Contract Bridge. He is survived by his wife of 63 years, Lorraine Wells. He is survived by his children Andrew P. Wells and his wife JoAnn of Ogdensburg, Jeffery Wells and his wife Antoinette of Marcy, NY, Kathryn Farrell, and her husband Terrence of Delmar, NY and David Wells of Ogdensburg. He is survived by his brother; Cecil Wells of Rensselaer Falls, NY as well as many grandchildren and great-grandchildren. He was predeceased by his son Gregory Wells and his sister Betty Martin. The Family of Everett E. Wells would like to thank Timothy Lalonde, Michael Sias, Chris Sherwin of the Morristown Fire Department and the Ogdensburg Volunteer Rescue Squad for their heroic and swift actions to bring Everette from the deep woods to medical attention. Donations in Everett’s memory may be made to Seaway Youth For Christ 31 David Street Ogdensburg, NY 13669.